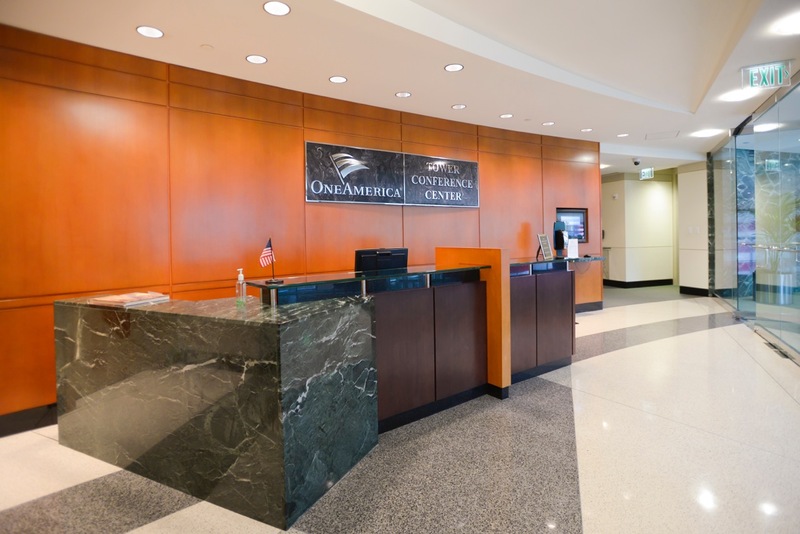 The OneAmerica Tower Conference Center is a state-of-the-art, first-class meeting facility. 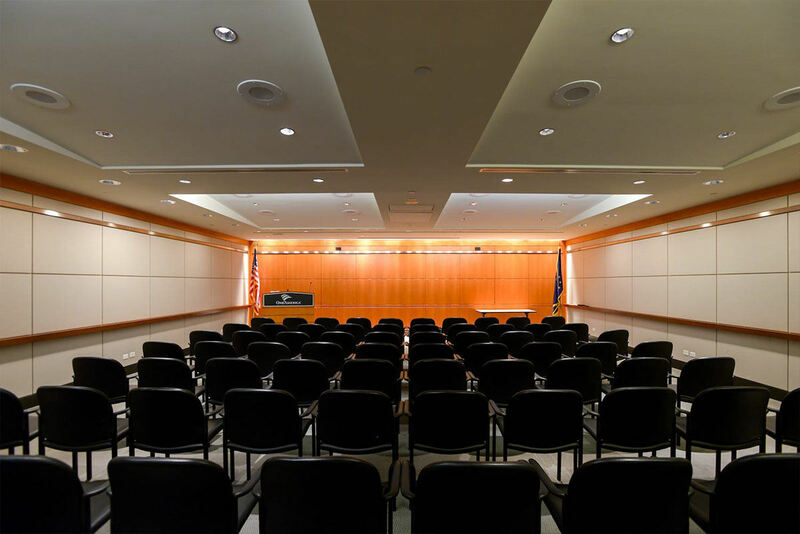 The facility not only offers the latest in audiovisual and computer technology, it also features rich décor and furnishings, including a unique Hoosier art collection. 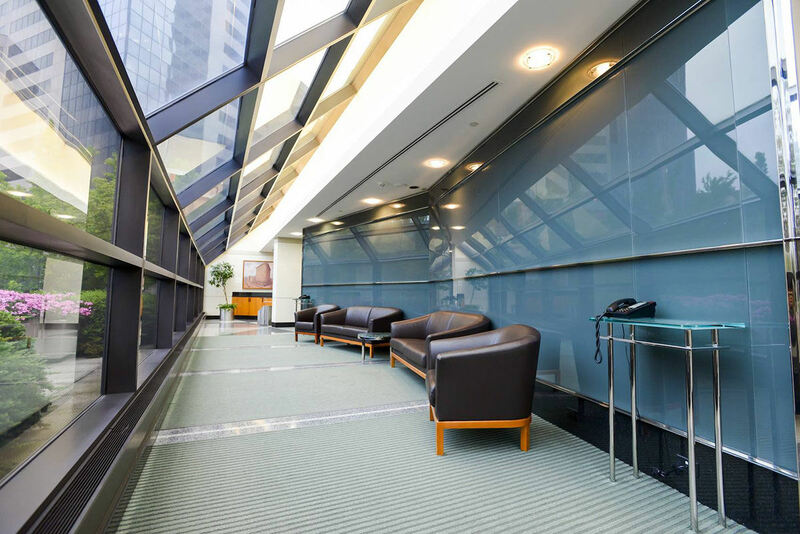 The Tower Conference Center is located on the 2nd floor of the OneAmerica Tower. For more information about rates or availabilities, please call (317) 285-1333. 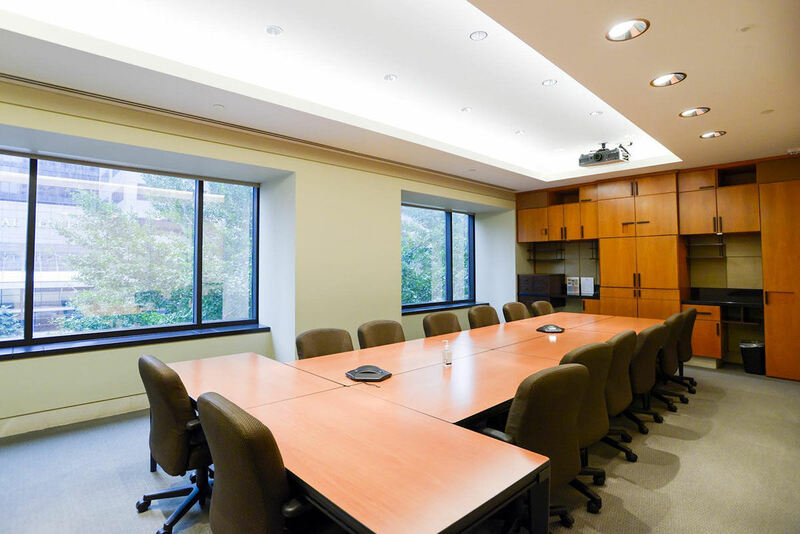 Audiovisual equipment available includes PC, monitor, telephone, audio-conferencing, projector, white board, and screen. 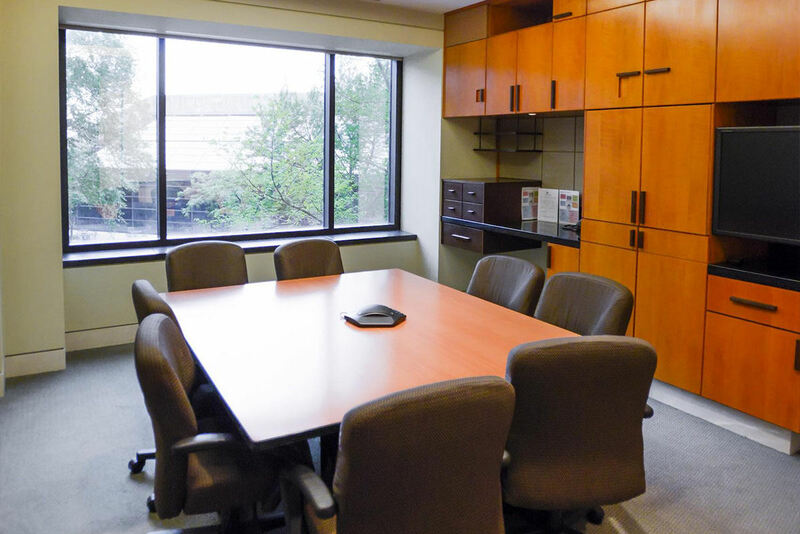 Rooms vary in size, capacity and audio equipment availability.